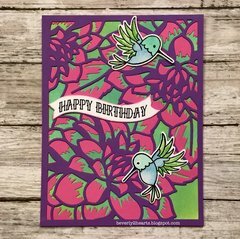 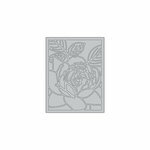 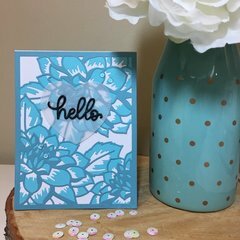 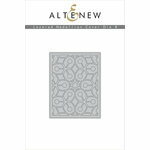 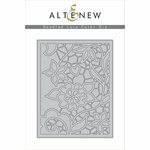 Add additional beauty to your A2 card with the Floral Cover B Layering Die by Altenew. 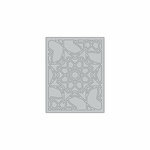 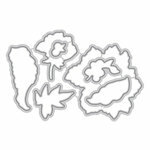 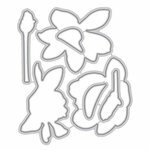 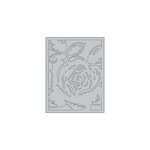 This die coordinates with the Floral Cover A Layering Die and is compatible with most die cutting machines sold separately. 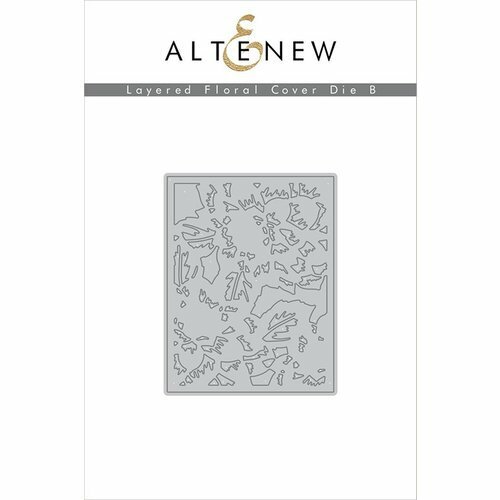 Included in the package is one thin metal die.